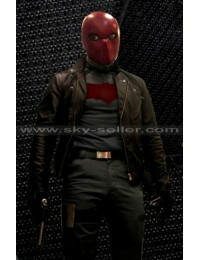 If Batman is your super hero, this is the ultimate Red Hood Costume for you. 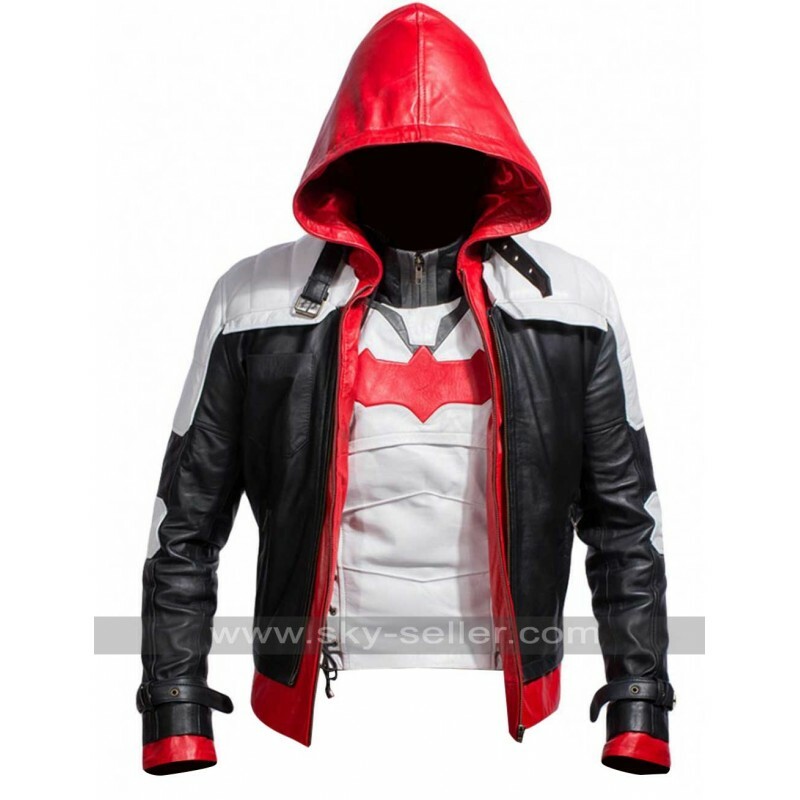 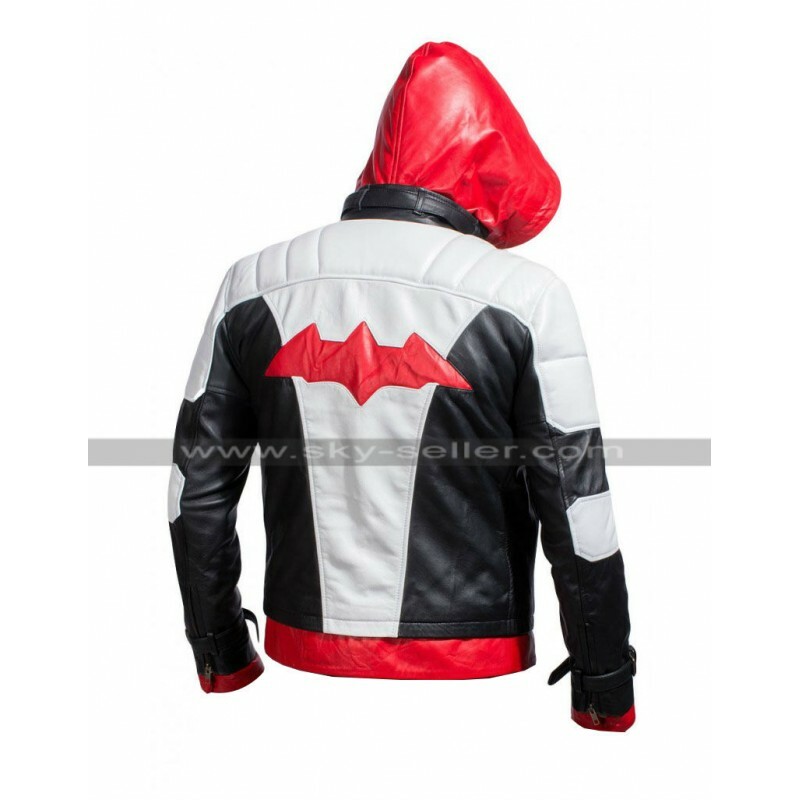 This is a replica of the Batman Arkham Knight Costume worn by Red Hood in the very popular video game Batman Arkham Knight. 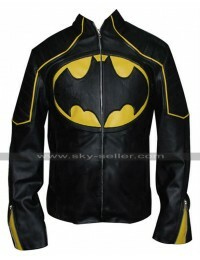 It is a Leather Costume that consists of 2 pieces. 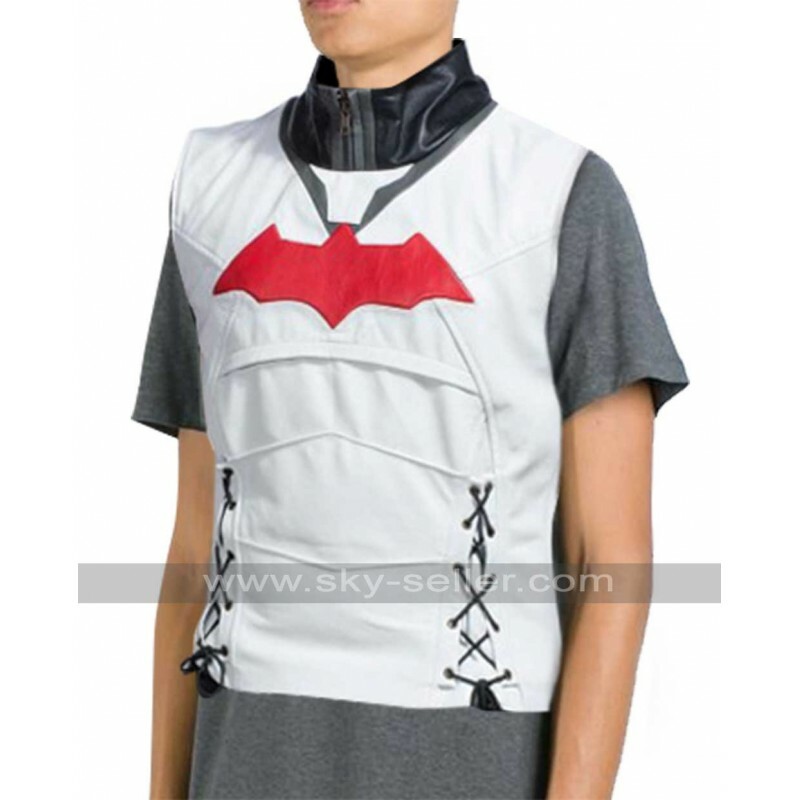 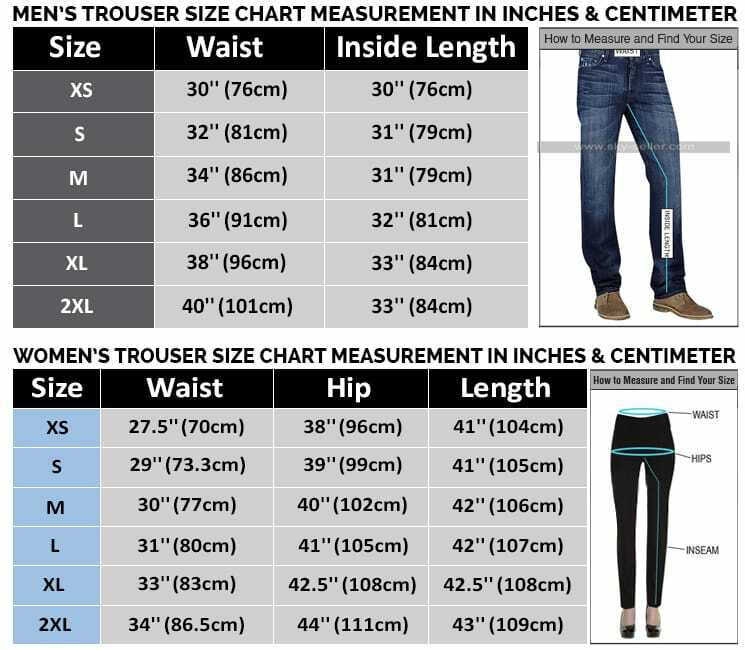 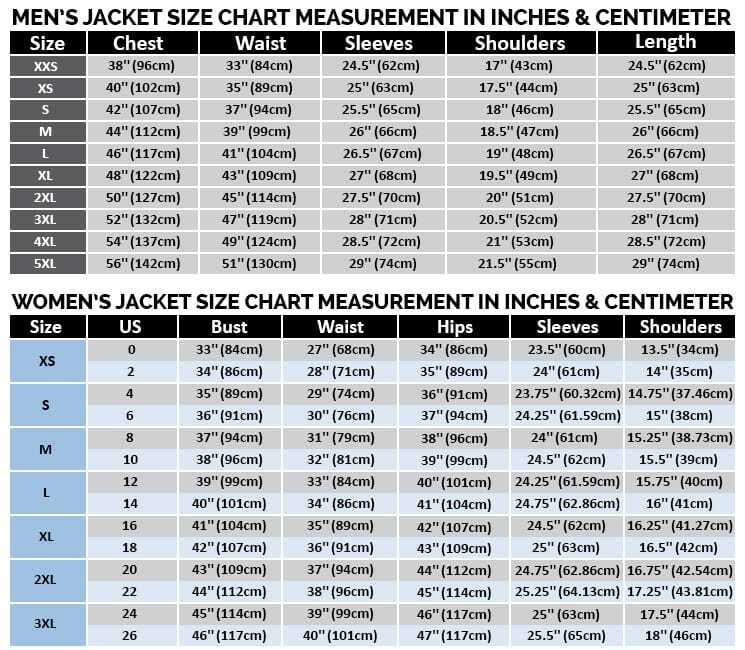 One is the outerwear with a Red Hoodie and the other is innerwear which is a round neck Vest with the Batman logo. 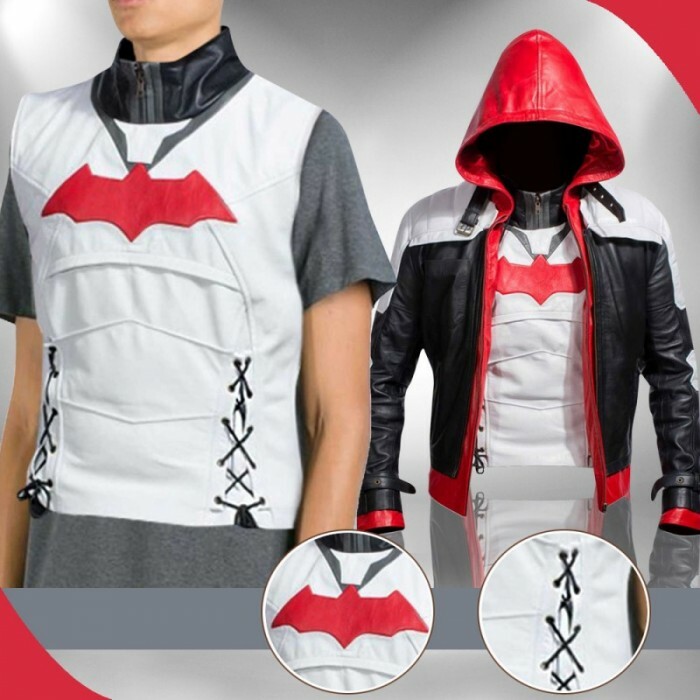 The Vest and the hoodie are available in genuine leather as well as a faux leather option. 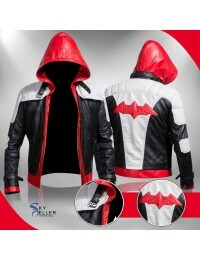 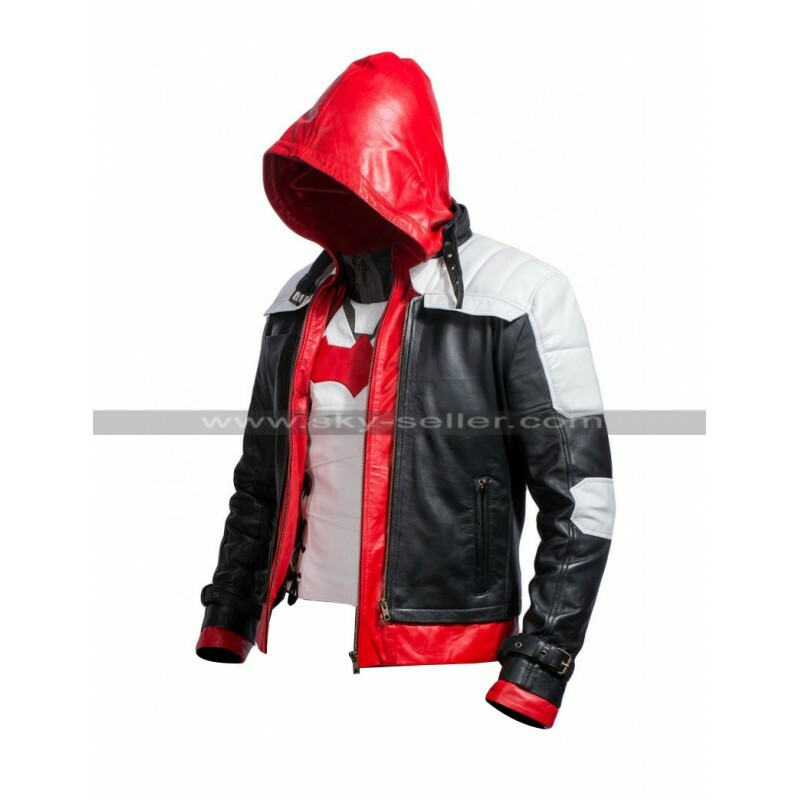 The Red Hood Jacket has the front zipper closure with pockets on the waist. 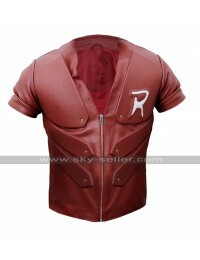 The red color of the leather hoodie, the open hem, zipper cuffs, and the front stripe along with the zipper add to the uniqueness of this jacket. 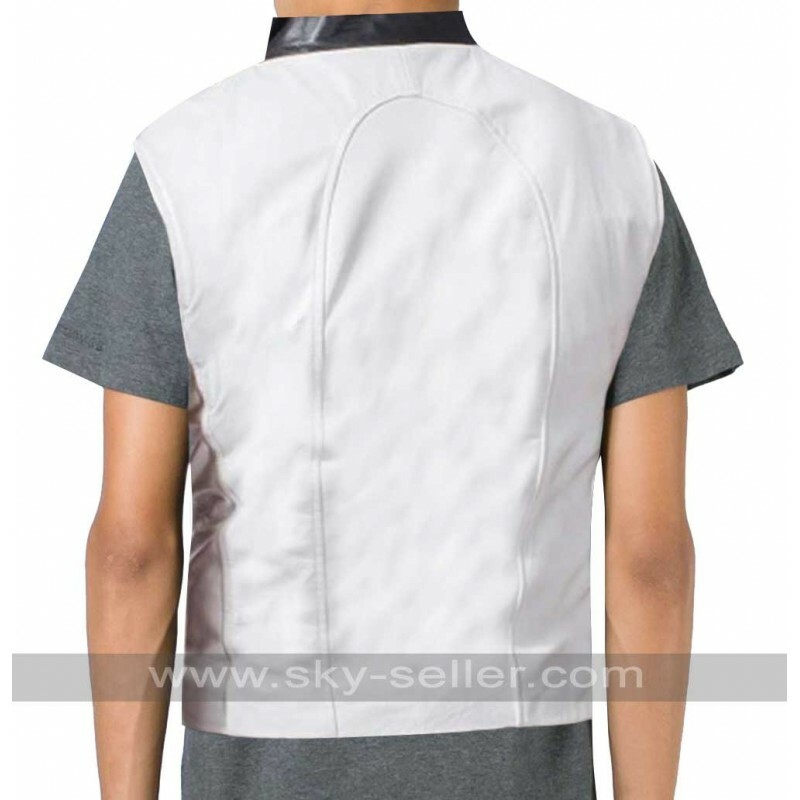 There are stylish straps and buckles on the neck as well as both sleeves.